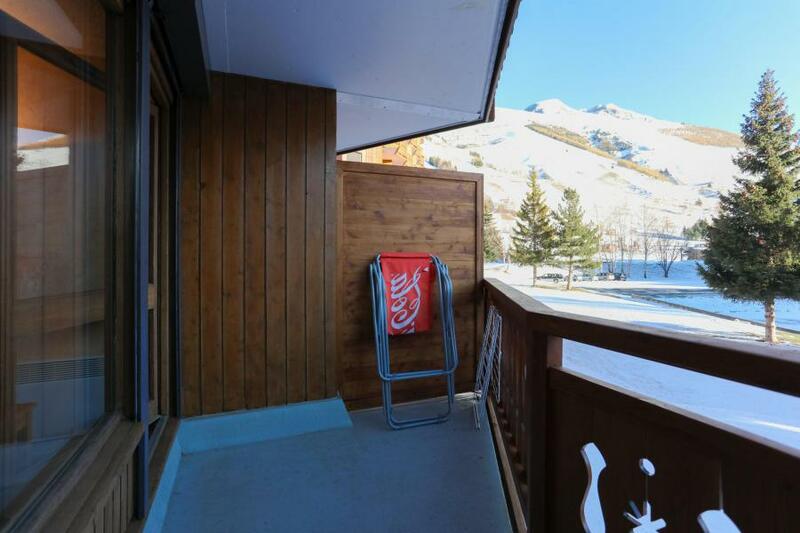 Résidence le Plein Sud C, mountain holiday rentals Les 2 Alpes. 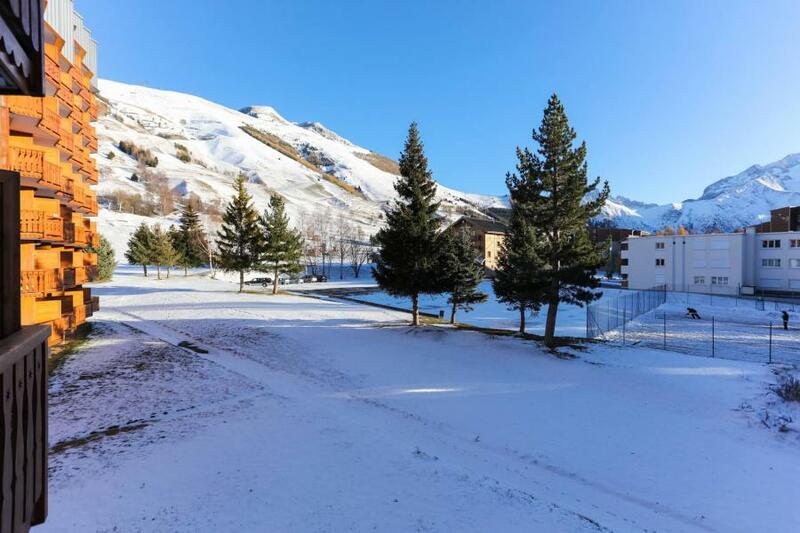 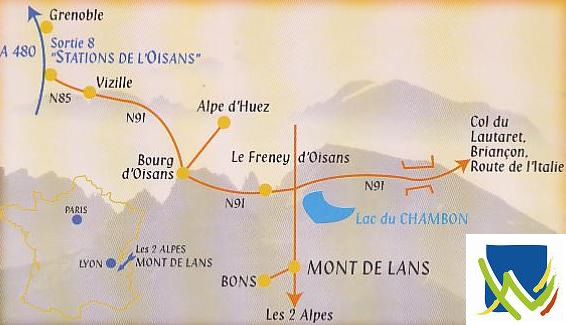 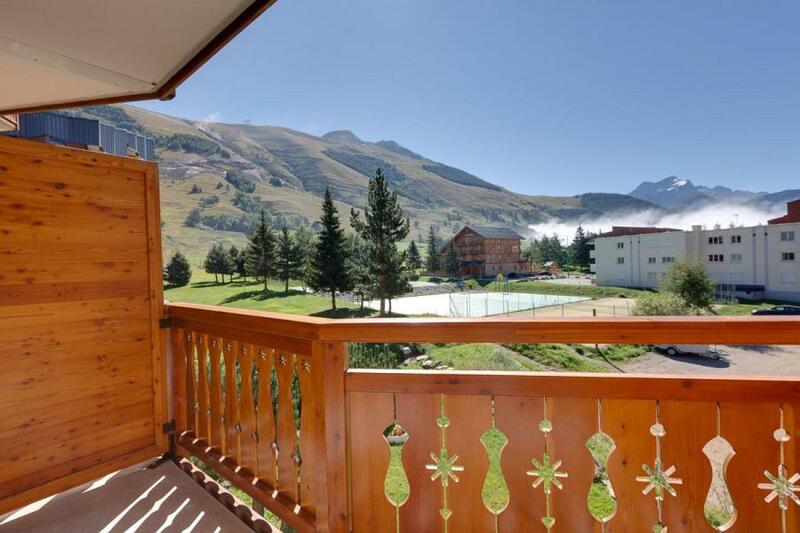 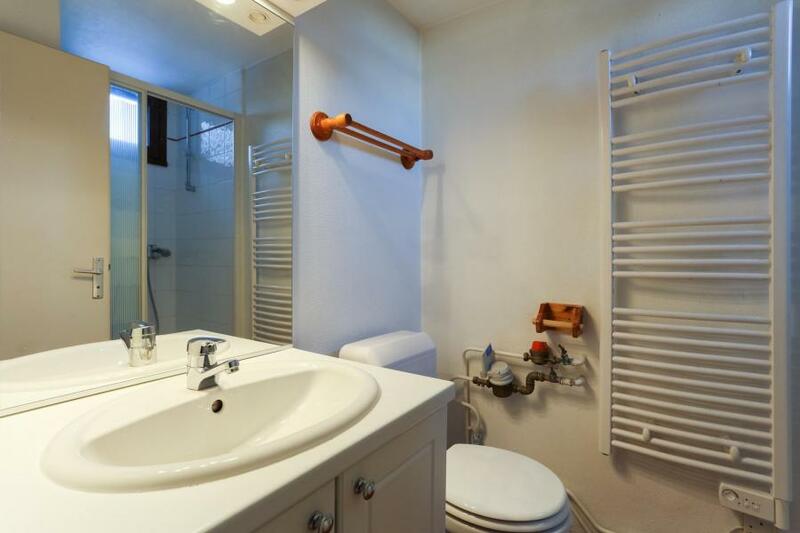 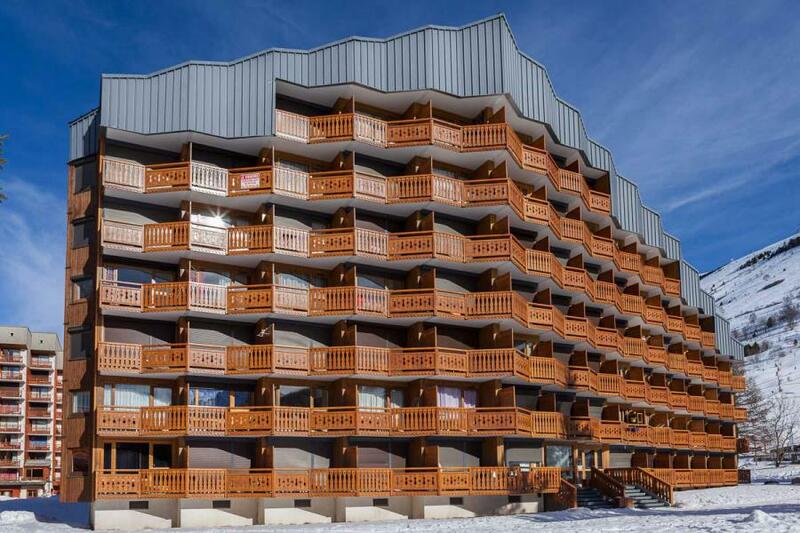 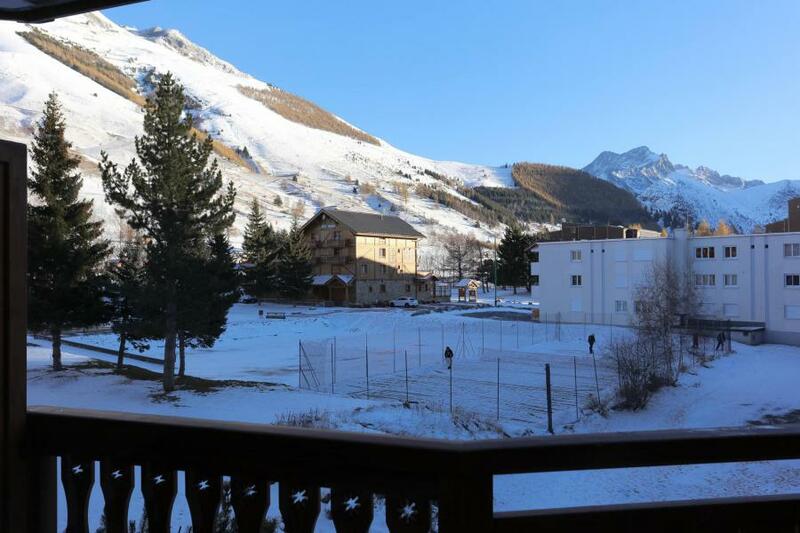 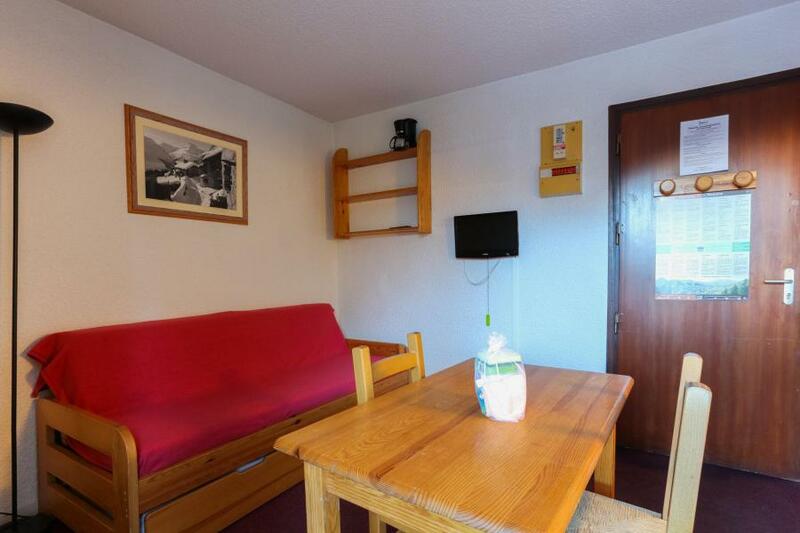 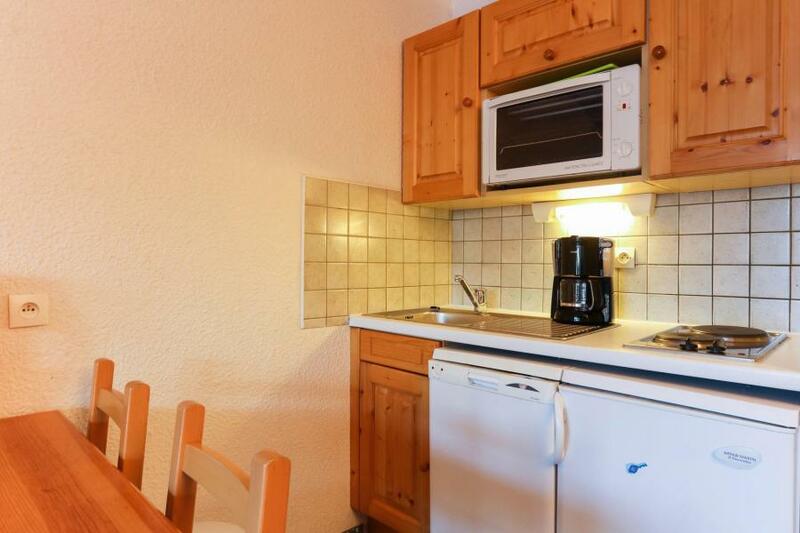 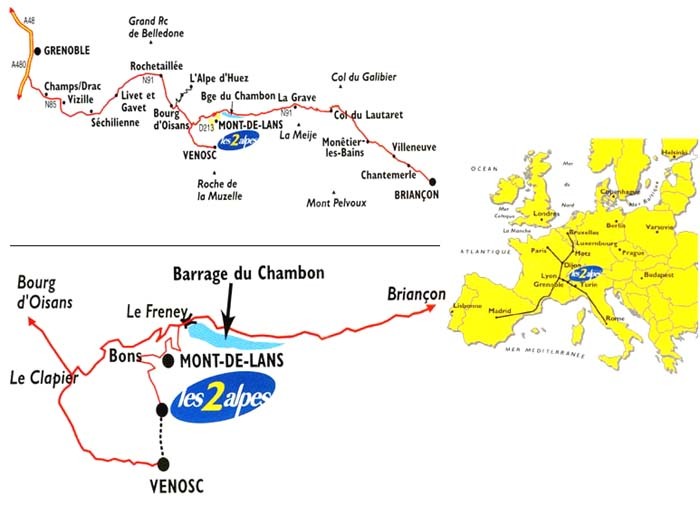 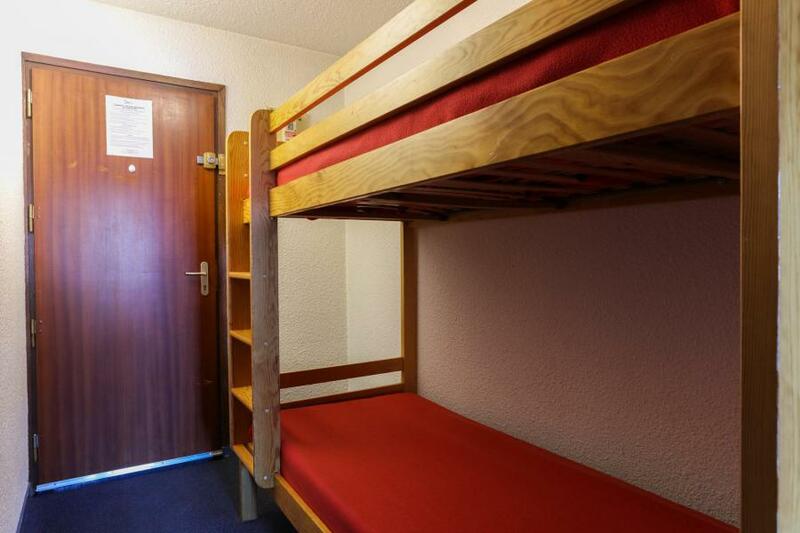 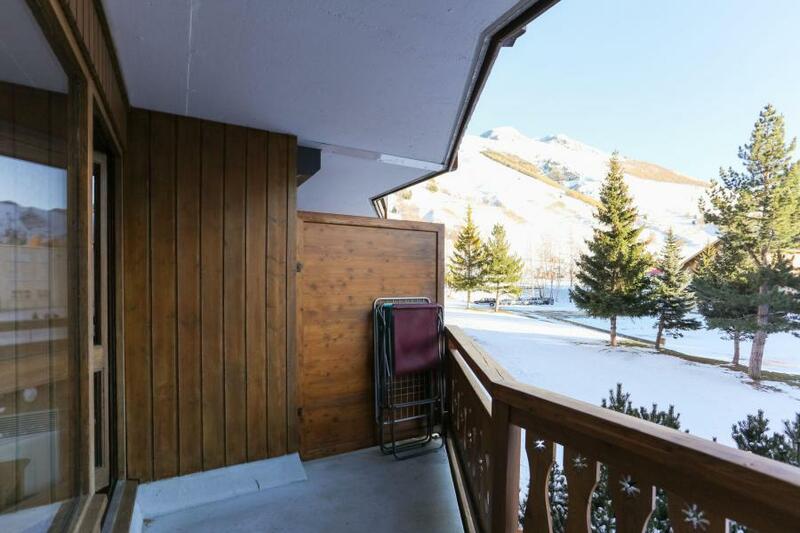 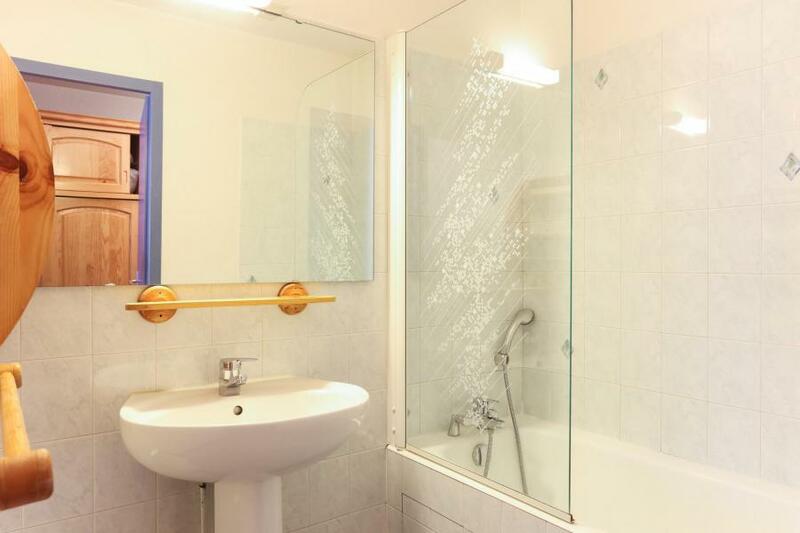 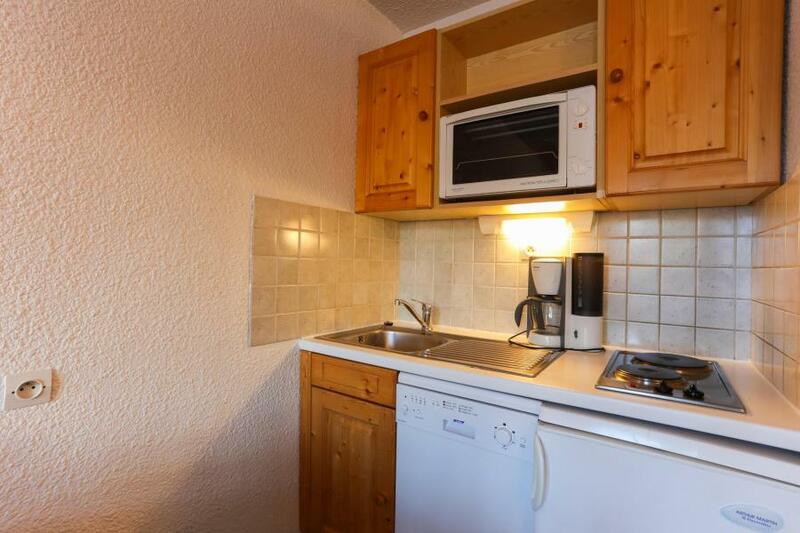 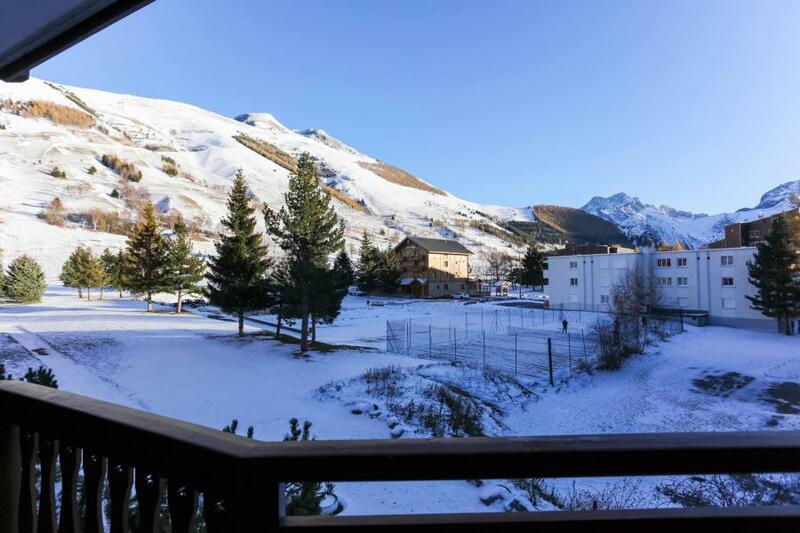 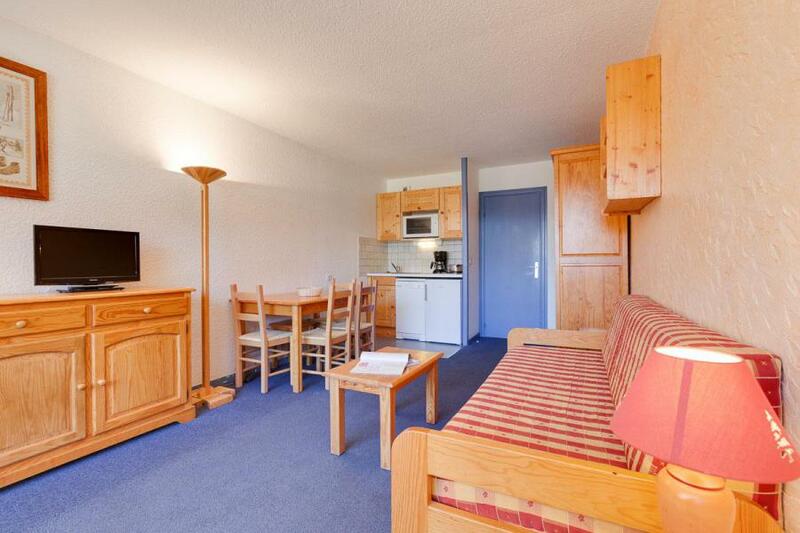 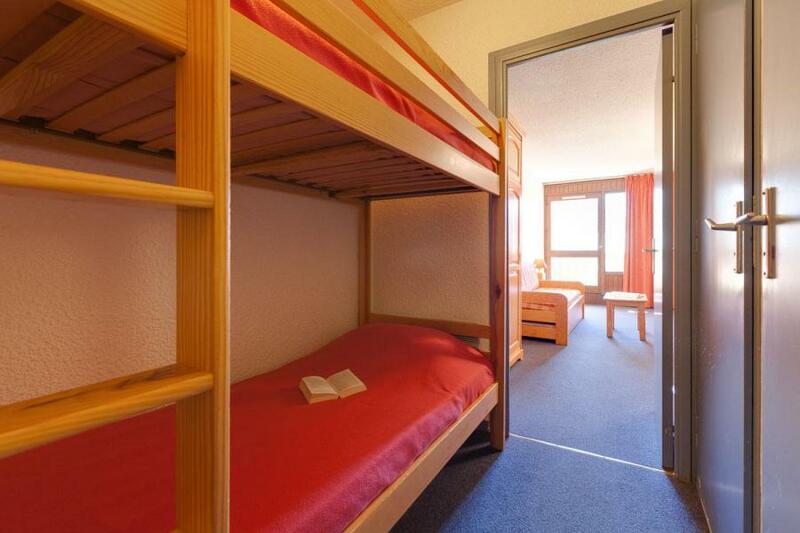 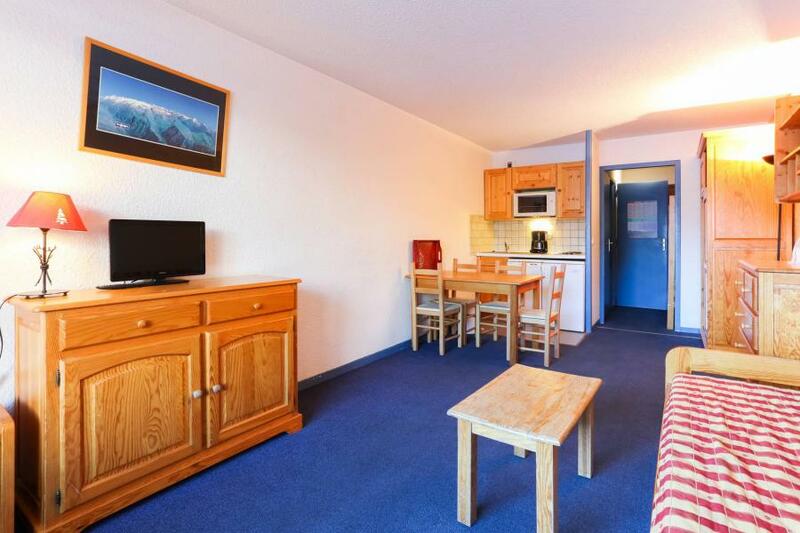 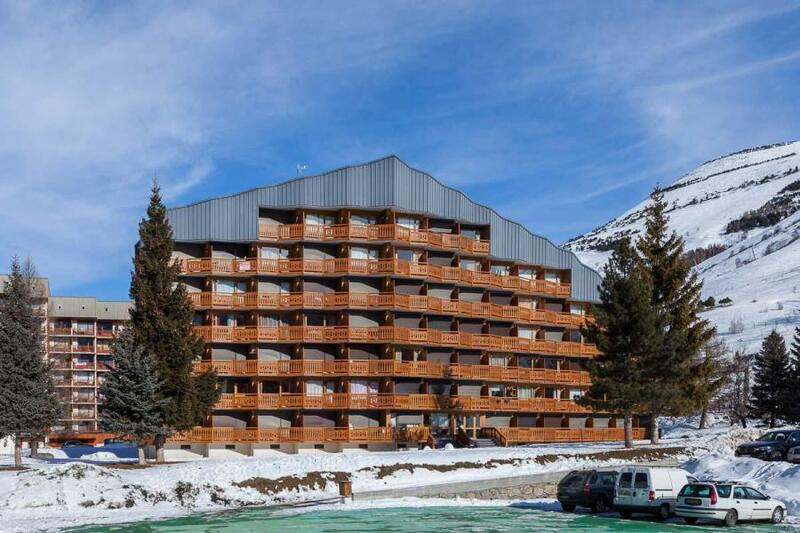 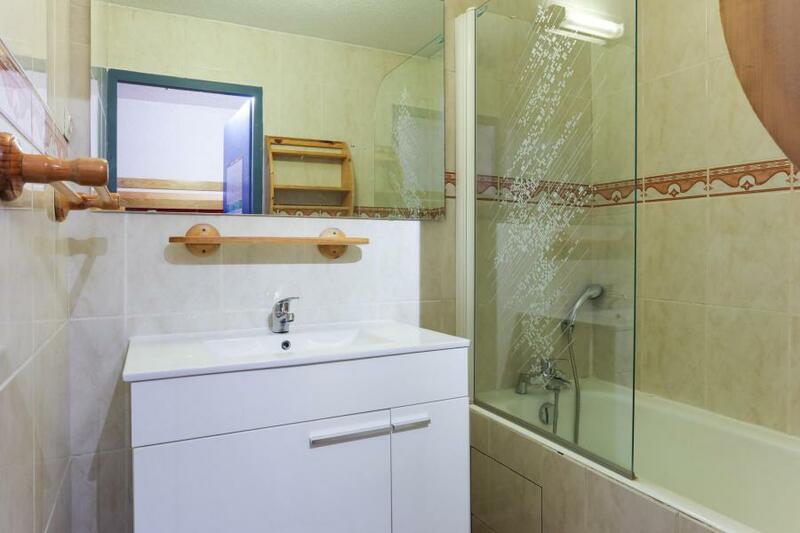 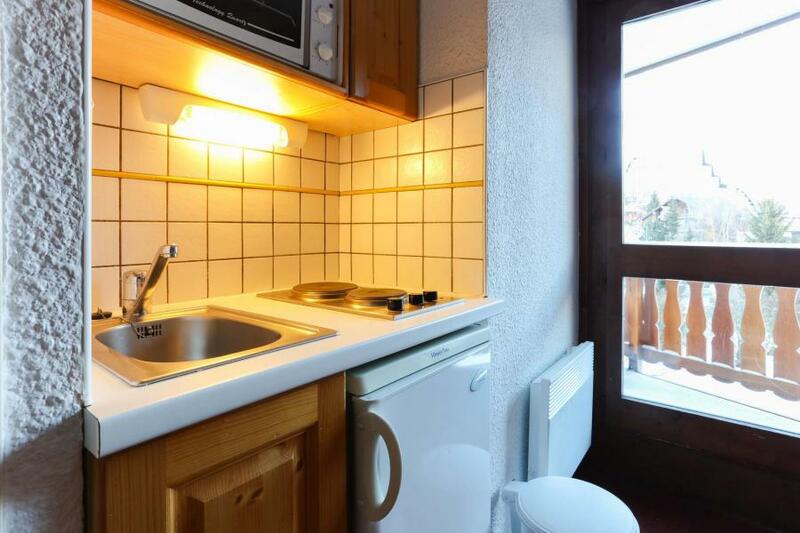 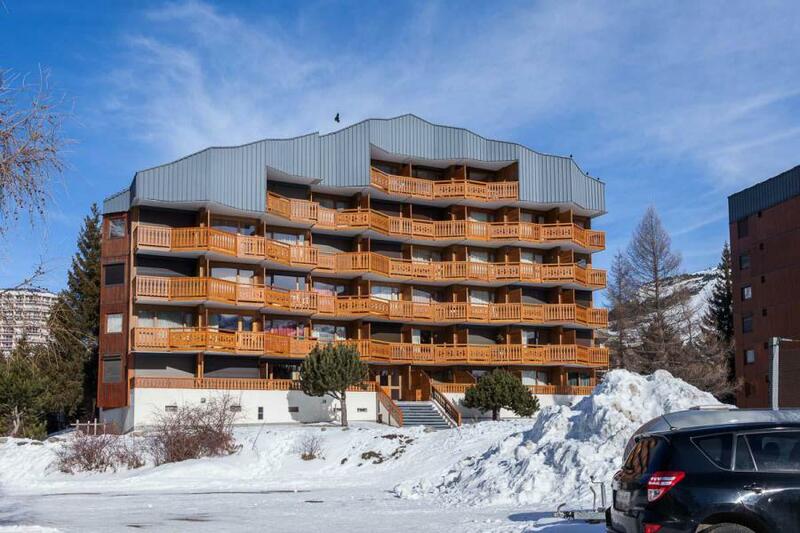 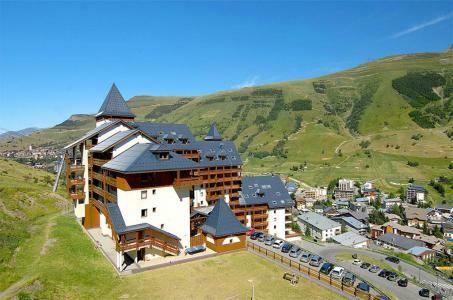 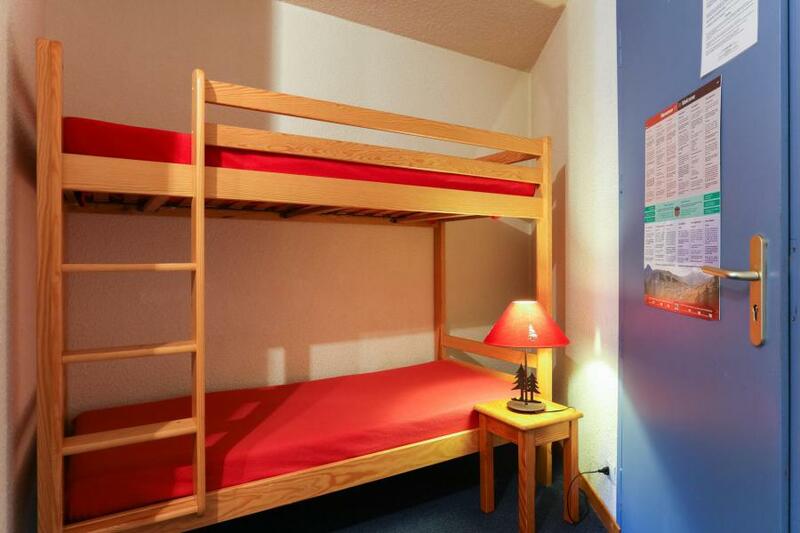 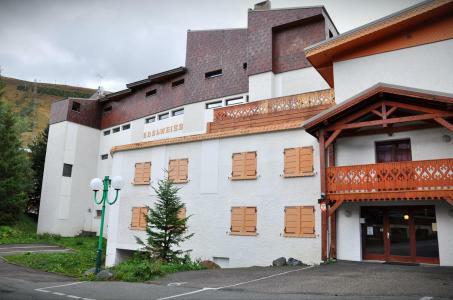 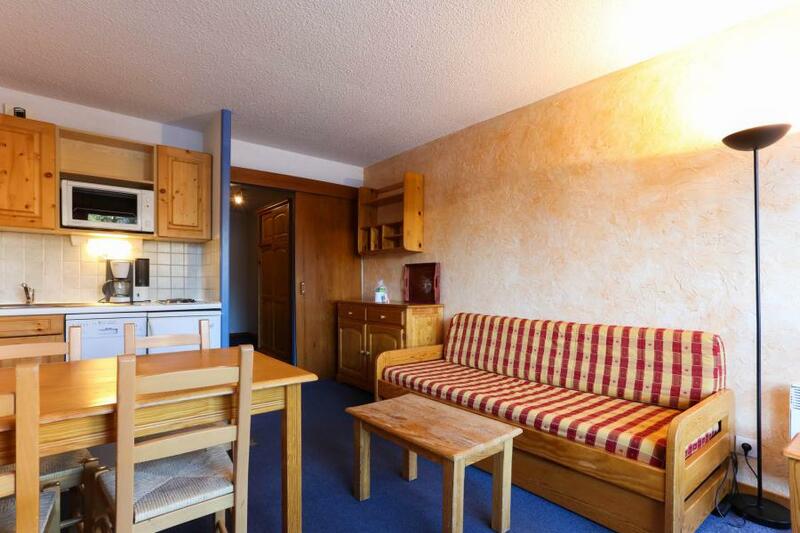 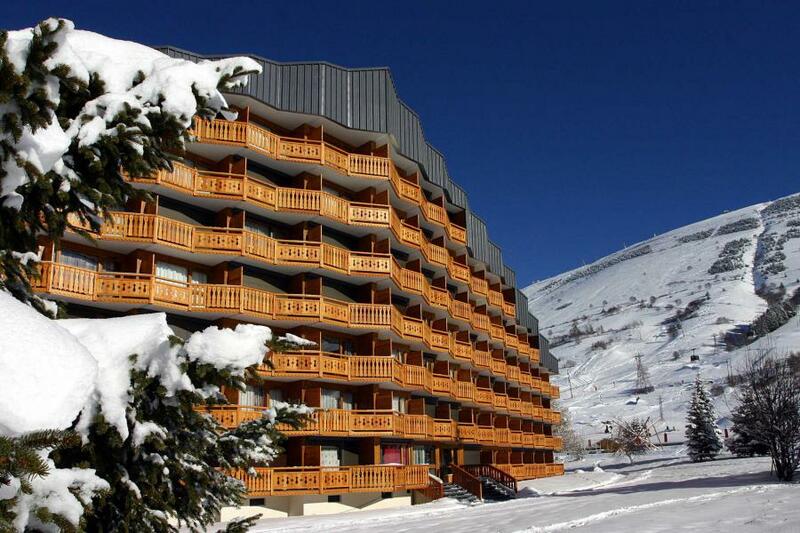 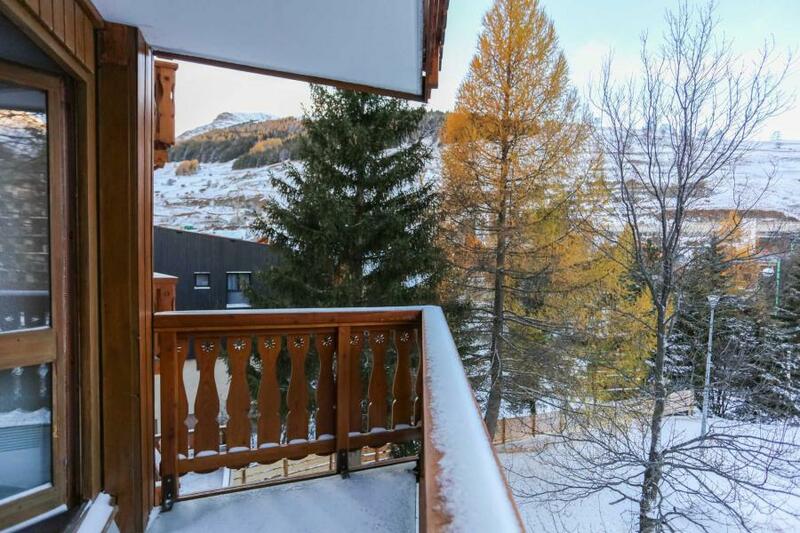 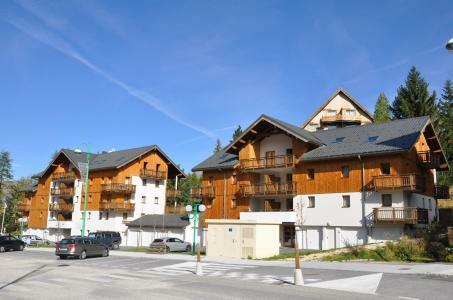 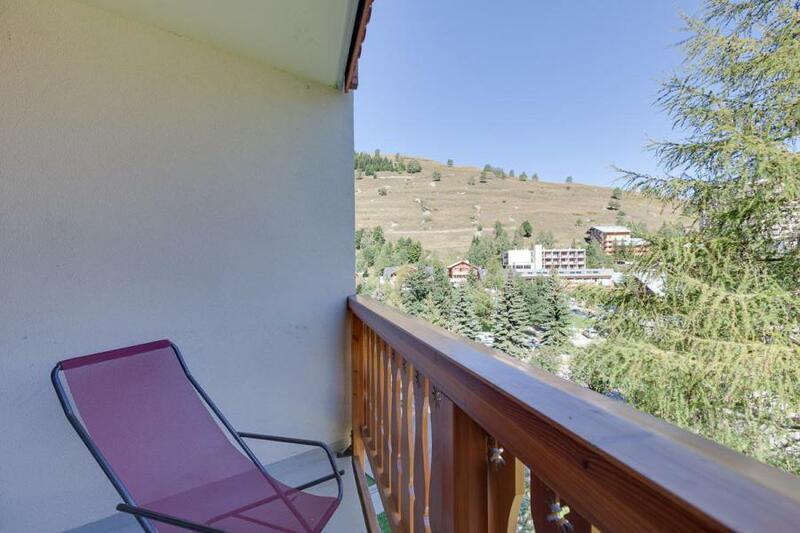 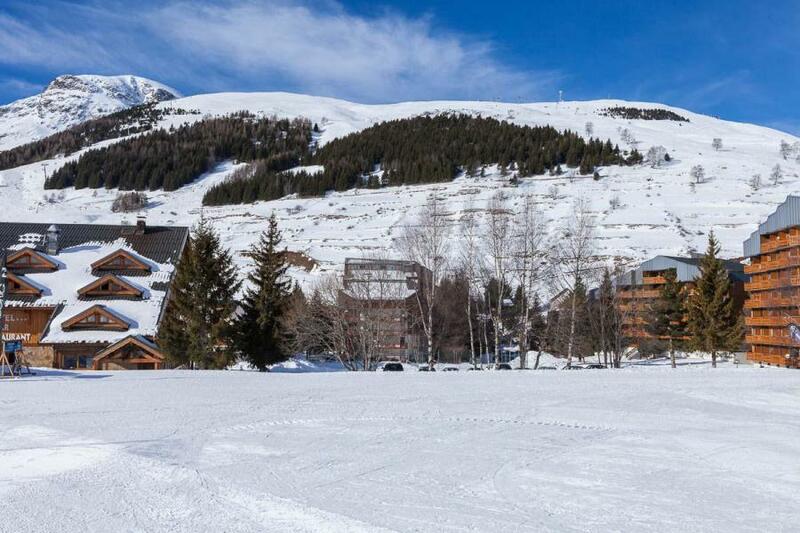 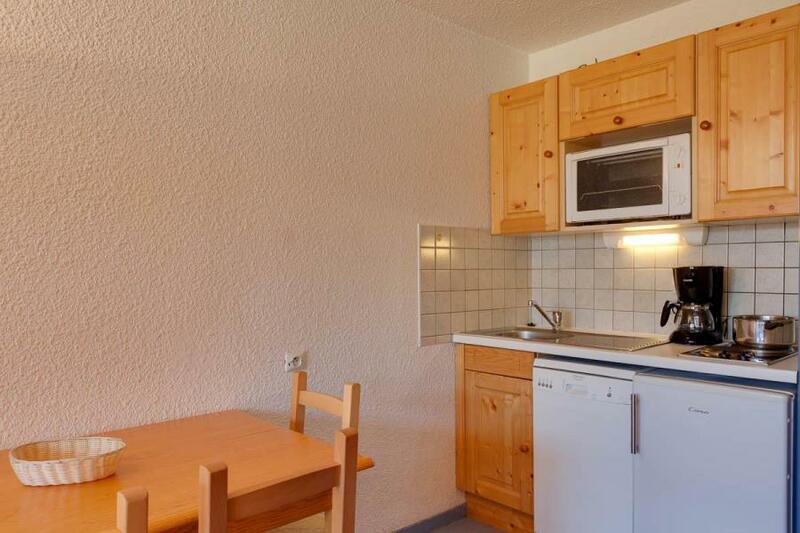 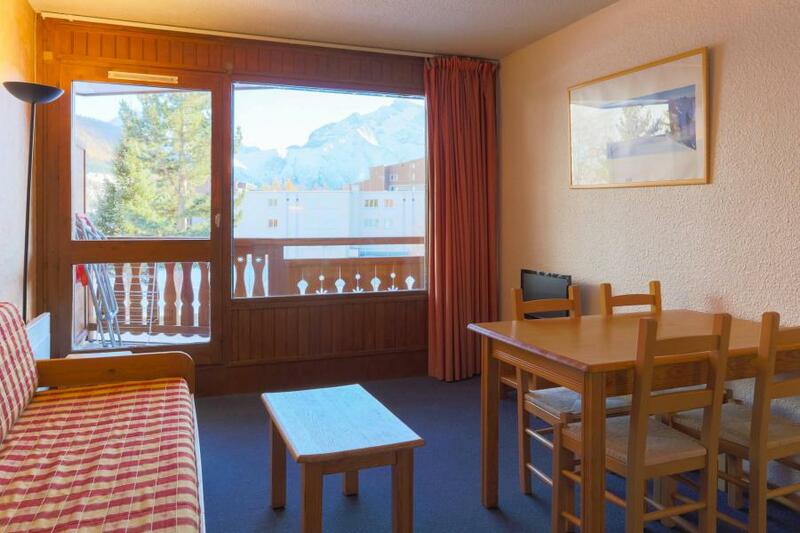 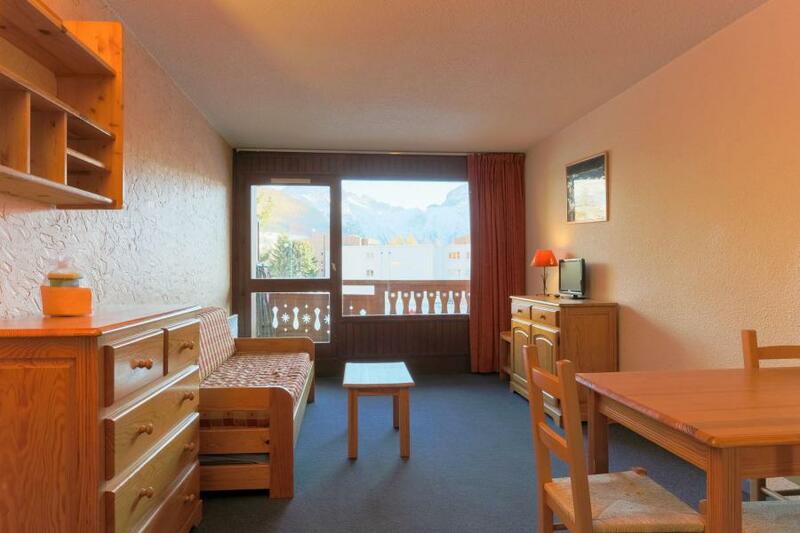 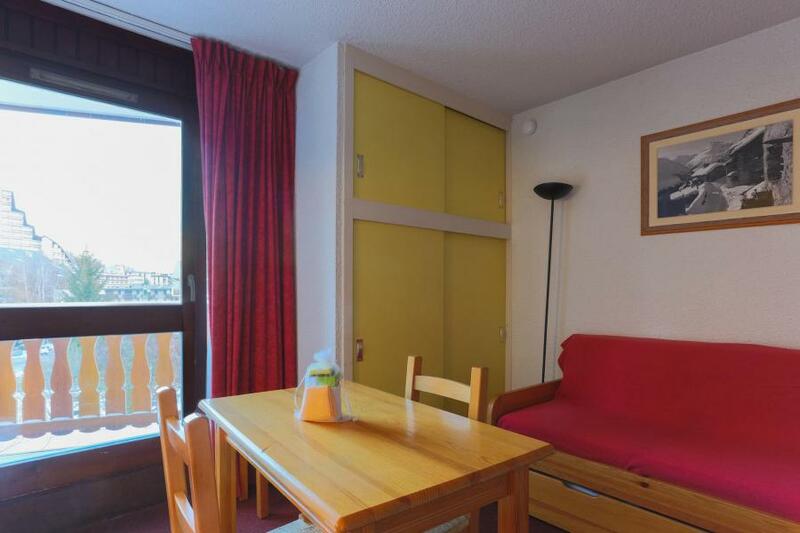 The Residence Le Plein Sud C is located near the centre of the village of les 2 Alpes 1650. 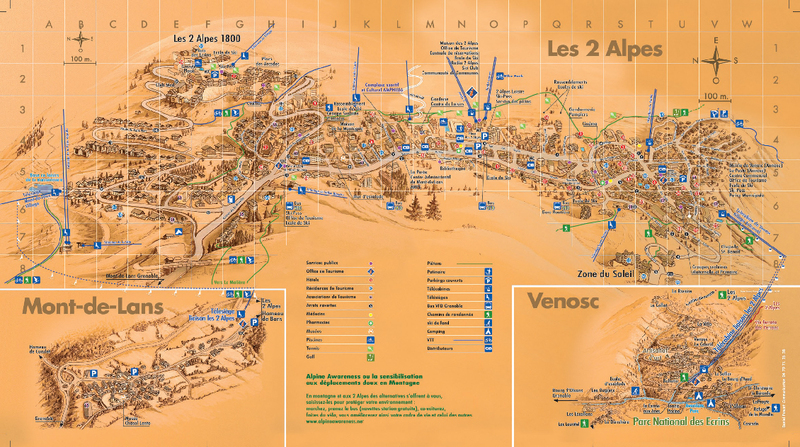 Main shops, bars, restaurants are close to the residence, as well as skilift. 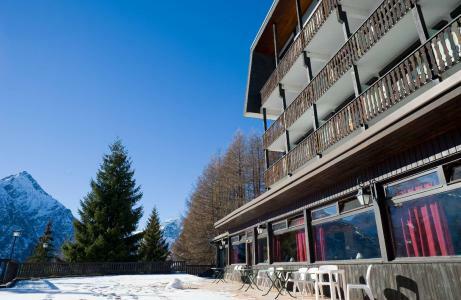 In fact, the residence is at the foot of the Jandri Express gondola, it brings you at the hiking trails departure, or to the glacier..